Wilderness Inspirations ignites courage, confidence, and compassion in women and girls by providing empowering peak experiences. 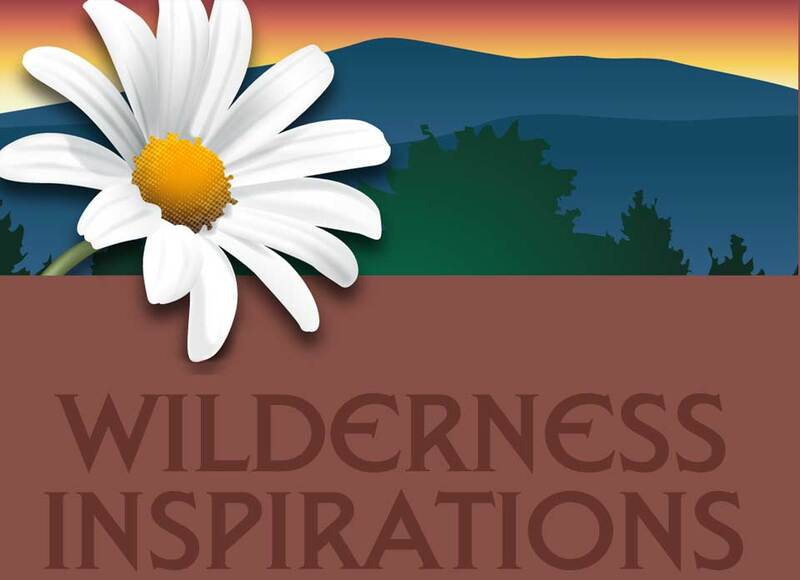 Wilderness Inspirations, a nonprofit organization, believes in the power of experiential education and endeavors to create empowering adventures and courses available to every woman and girl. No matter the path a young woman has traveled, to what terrain she is accustomed, or where she is headed, Wilderness Inspirations provides life’s navigational tools. 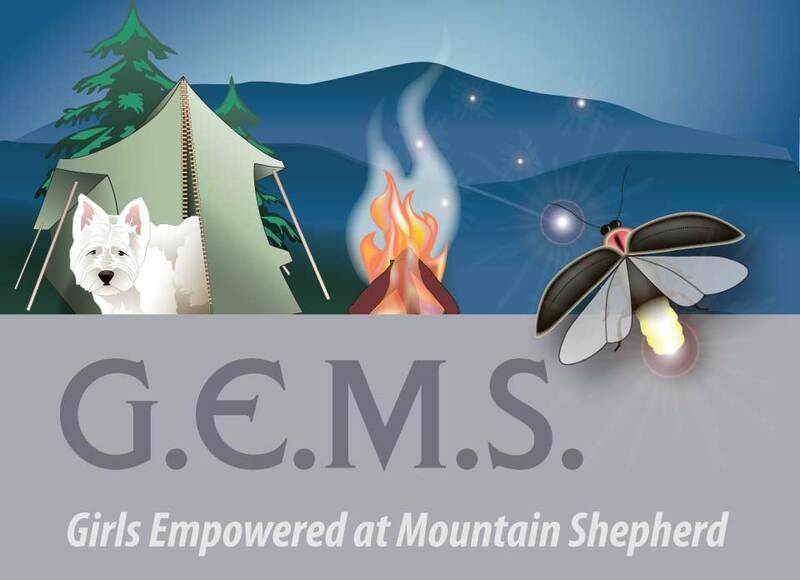 Girls Empowered at Mountain Shepherd, GEMS, is our foundational course. A one-week overnight camp for middle school age girls, GEMS meets each girl where she is during this critical time in her development. Girls return each summer to continue their GEMS journeys. For more information on GEMS, visit allgirlsaregems.com.